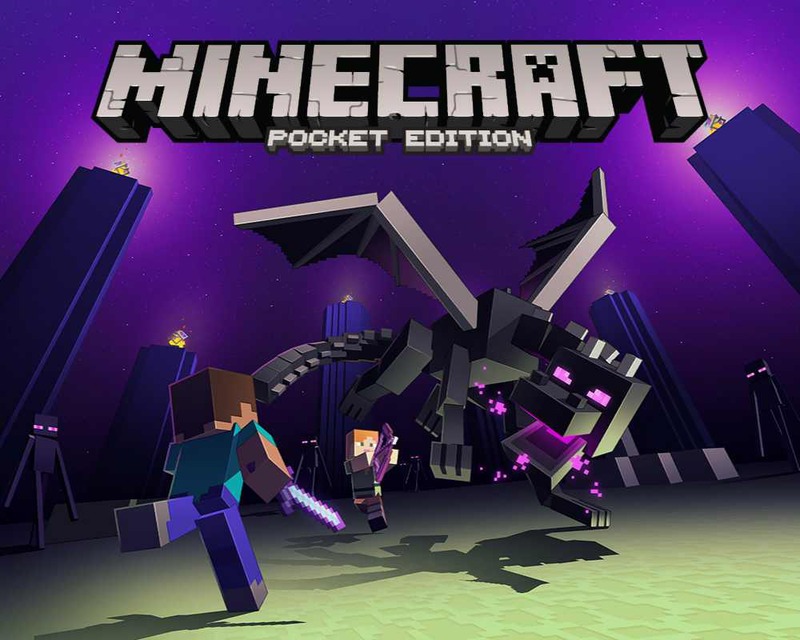 Minecraft patch 19 for Wii U is now available for download. The latest update brings fixes and improvements. Check out the full change log below. Minecraft patch 19 will gradually roll out to Wii U owners.